STMicroelectronic has been in business for well over four decades now. 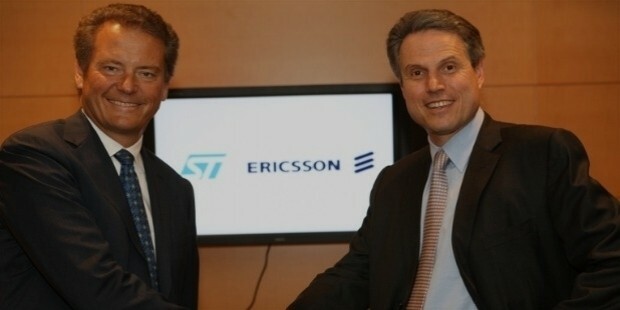 The Italian-French company was founded in 1987, and it has since grown into a multinational and the largest electronic and Semiconductor Company in Europe, based on revenue. The company has a number of headquarters in different parts of the continent. The primary headquarter is in Geneva, Switzerland. The company’s headquarters in the United States of America is in Coppell, Texas. And the Japan and Korea operations are headquartered in Tokyo, the Capital City of Japan. The holding company of ST semiconductors is registered in Amsterdam, Netherlands. 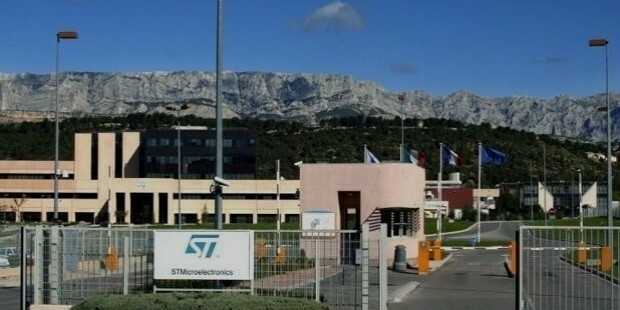 STMicroelectronics was started in 1987 as a merger of two different brands, SGS Microelettronica and Thomson Semiconducteurs. Initially, the brand name of the company was SGS-Thomson. But the name ceased to exist in 1998 after Thompson SA withdrew as an owner of the company. 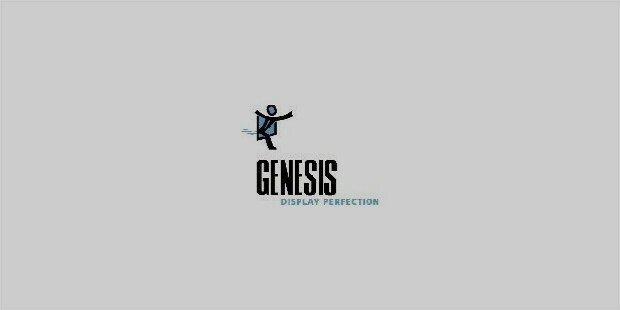 STMicroelectronics acquired Genesis Microchip Inc. on January 25, 2008. 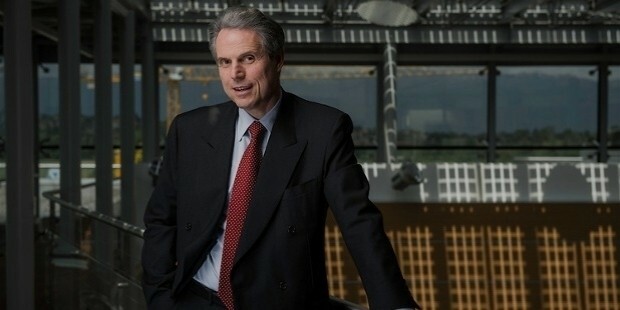 The company said that it would use the new company to expand its leadership in the digital TV market, which is apparently the largest and fastest growing market for semiconductors. Moreover, Genesis Microchip would help strengthen the intellectual property of the company as well as its product portfolio. 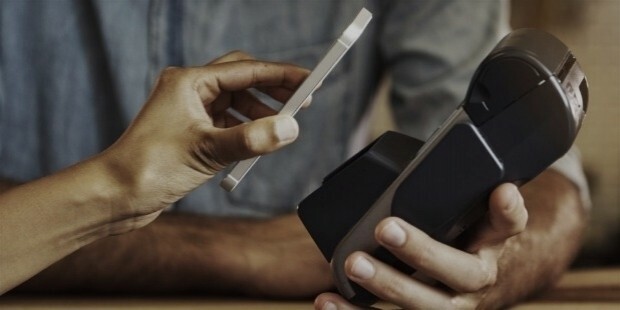 The company also acquired NFC and FRID business intellectual properties and technologies as well as the products. With this acquisition, the company hopes to secure its microcontroller solutions across different technology platforms, including but not limited to the internet of things, mobile devices, banking, and the automotive markets. By acquiring these assets by means of cash payment and differed earn-outs, the company positioned itself for a significant growth opportunity in the rapidly growing technology market. 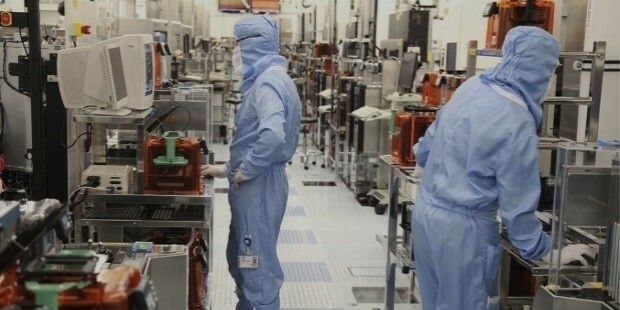 Apparently, ST Microelectronics now have the best technologies, products, and competencies, which make it ready for further growth in the highly competitive market. The acquisition now further gives the company full control and expertise in secure microcontrollers, a tremendous business step that gives the company the power to build highly integrated and secure technology solutions for current and future generations. 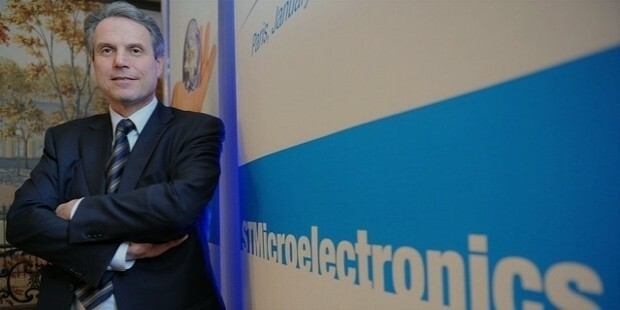 ST Microelectronics is experiencing a positive market growth at the moment. The expected annual growth in revenue is 12.5%. Analysts always believe that the company is likely to grow its revenue beyond last year's value. The large market and business security have put the company on the verge of growth and a positive return in the coming years. The semiconductor market is apparently competitive. So the company will continue to invest its available cash in developing, enhancing, and maintaining its position on the market. STMicroelectronic do understand that customer loyalty isn’t something a business can gain overnight. And, it is never on sale either. In business, customer loyalty is earned. And when you do, it is always important to make sure you award those customers who are loyal to your brand. That is exactly what STMicroelectronics is doing.